Winter is on its way, and so is dryness. It becomes highly important to take care of your skin during the harsh winters. Be it your skin or your hair, the cold wind is going to sap off all the natural oils. Despite this, most of us crave for the winter glow, but we have no idea how to achieve it. You can achieve that winter holiday glow by following some simple tips and tricks. We have listed below some of the top tips for you. In order to retain the moisture, applying moisturizing lotions frequently can be of great help. Long, hot showers are a treat during winters. But while enjoying the warmth of the steamy water, we often forget that it strips off all the moisture from the skin. To avoid this from happening, use lukewarm water for bathing and washing purpose. Also, it is highly important to limit your baths to 5 to 8 minutes. Switch to mild soaps and body cleansers that are full of hydration properties. Make it a point to apply a good moisturizing cream as soon as you step out of the bathroom. Apply it to a damp skin to lock the moisture in. Also, make sure you apply a good quality hand cream. For on-the-go application, carry a tiny bottle of moisturizer in your handbag when you step out of the house. This will help you achieve a healthy and glowing skin. If your skin flares up, opt for soft fabrics like cotton. Loose-fitting clothes also keep your skin from becoming irritated due to perspiration. If it is too cold outside, make sure you wear gloves, hats, and scarves. The right choice of clothing will help in protecting you from the dry air which often zaps all the moisture from the skin. Even though it is cloudy outside, it is extremely important to apply sunscreen at least 30 minutes before stepping out of the house. Reapply frequently if you are outside for a long time. If you are using a moisturizer with spf, you can skip the sunscreen. A salesperson at a local drugstore may not be able to give you the right advice about buying skin care products for winter. He wouldn’t have an idea about your skin type and allergies, hence seeing a dermatologist is advisable. 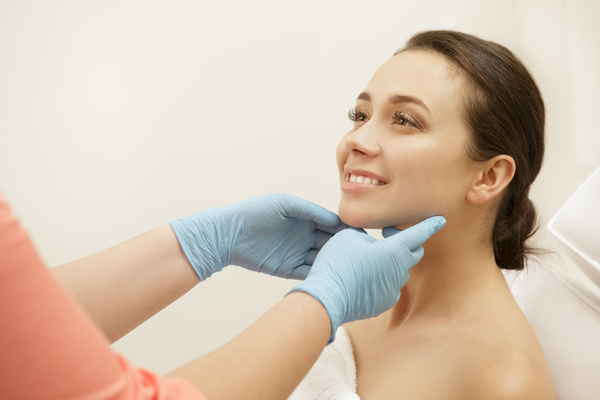 A good dermatologist will first analyze your skin type and prescribe the right creams, lotions, and supplements that will help you in achieving the winter glow. Your hands and feet are as important as your face. Thus protecting them from the cold air becomes highly important. Make sure you apply an adequate amount of moisturizer on your hands and use gloves if it is too cold outside. 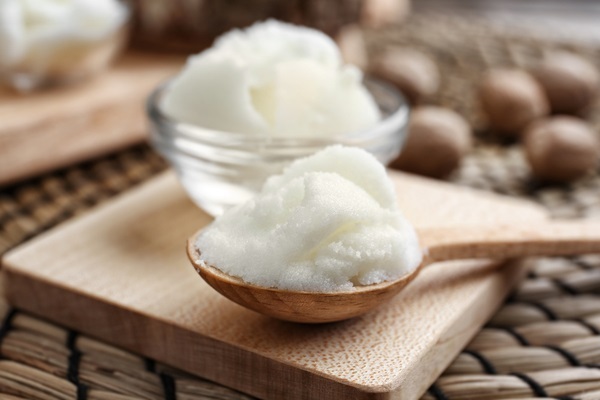 Infused with vitamin a, e, and f, shea butter helps in healing cracked heels. You can also use it as a moisturizer for your face and body. 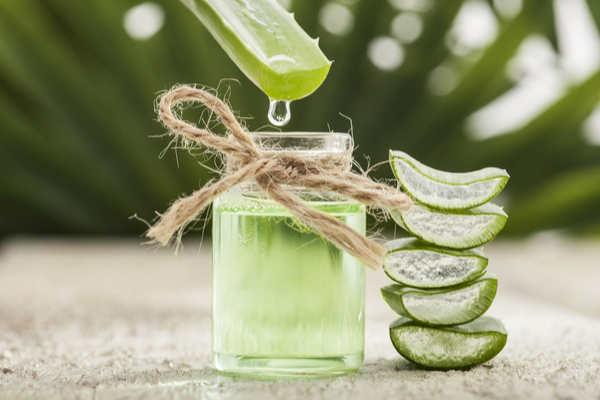 A natural antiseptic containing nutrients, minerals, vitamins, and amino acids, aloe vera gel supplies oxygen to the skin. It gently hydrates the skin and makes it more flexible. You can use it on any part of your body. 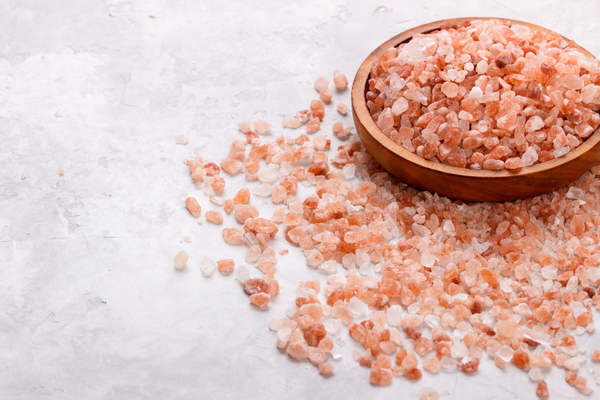 Perfect for exfoliation, the pink Himalayan salt contains calcium, potassium, magnesium, iron, and copper elements. Just add a little water to the salt and start the process of exfoliation. 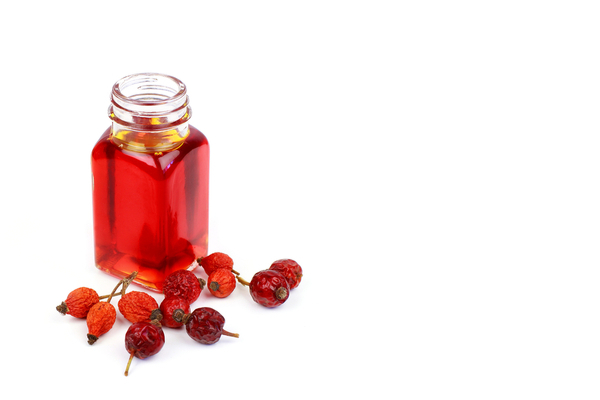 Filled with retinol-a, rosehip oil is found in a lot of anti-aging creams. With a high content of vitamin c, it can be used under make-up to protect the skin from the harsh winter weather. Use it on your face, chest, and neck. You can also add a few drops in your moisturizer for best results. 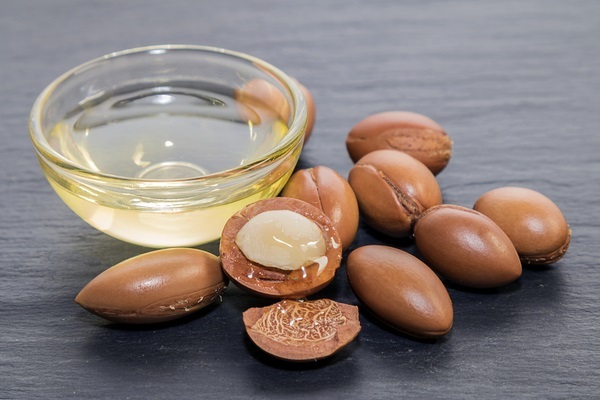 Known for its moisturizing properties, argan oil is widely used in a lot of winter care products. It offers deep hydration to your skin and hair. Put these tips to work this winter and easily achieve the winter glow you always dreamt of.